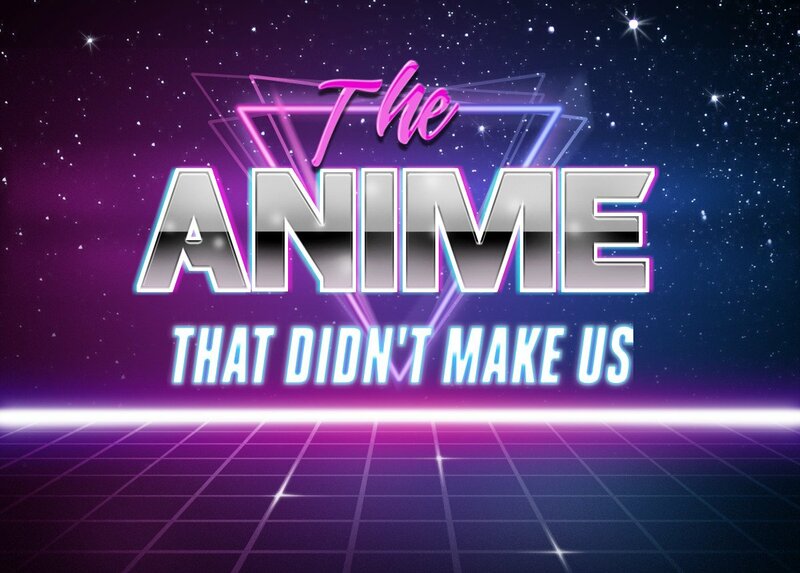 Lewis and Holly stick with us to help decide which of 11 more anime based on Shonen Jump manga are deserving of the sobriquet “Famous”. This time round we look at anime based on manga that began between 1990 to 1997. 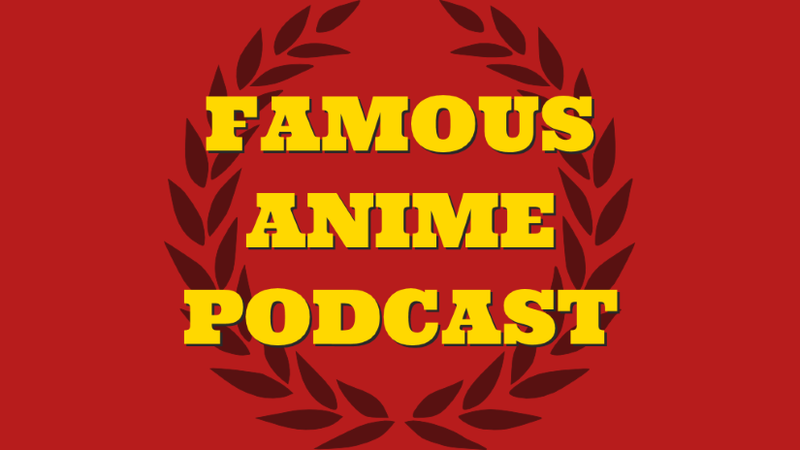 What titles will enter the Famous Anime Podcast’s Hall of Anime Fame? Listen and find out!